Real Waterslide Decal! 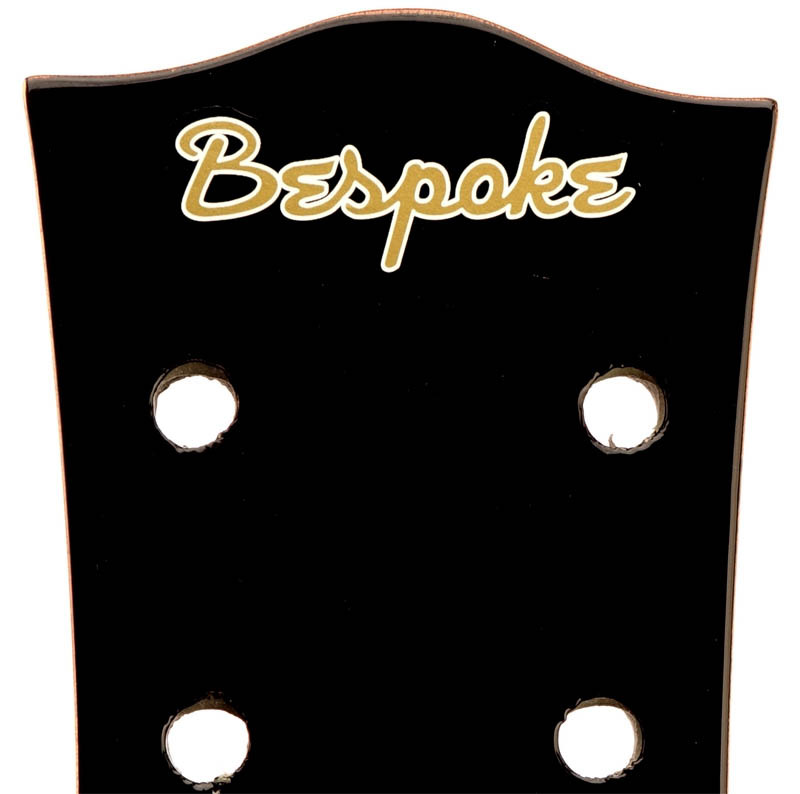 Correct vintage Gold Metallic Ink and white outline. 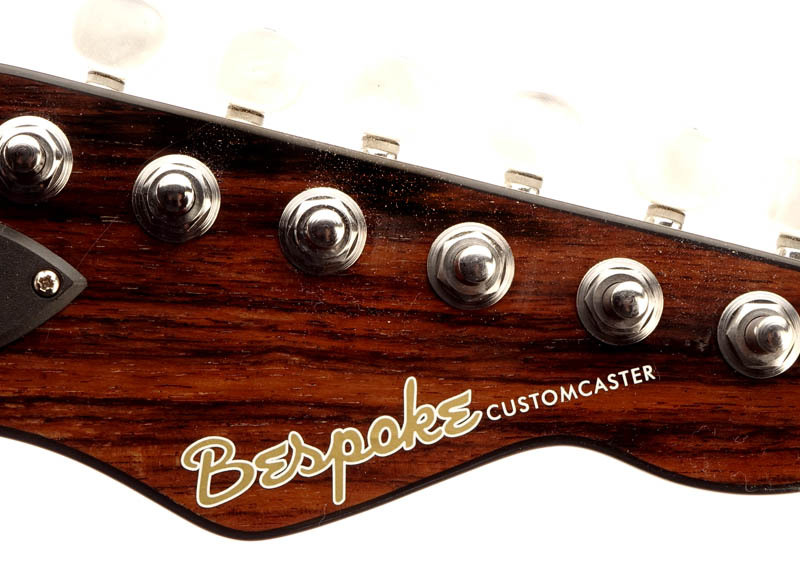 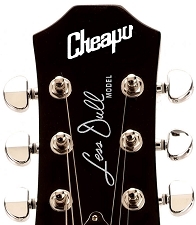 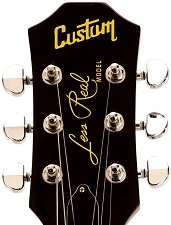 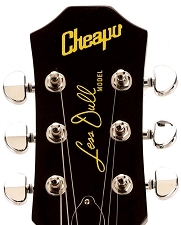 Use as-is on 6-inline headstock or clip off the "Fauxcaster" and use on 3x3 headstocks!